I am eager to share the tools that can help ensure your bookkeeping gets done with optimal proficiency. 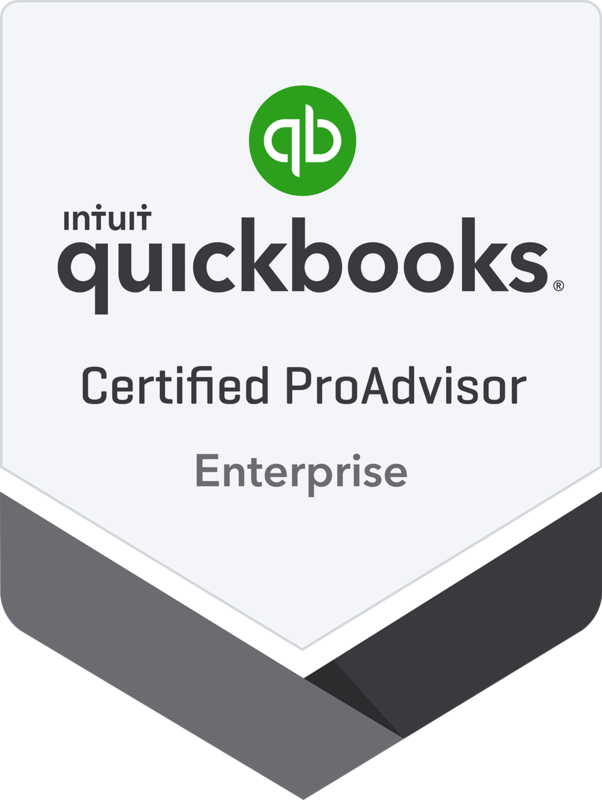 With accurate financial and business performance data at your fingertips, you are empowered to manage your business through dynamic business planning cycles. No more tears! 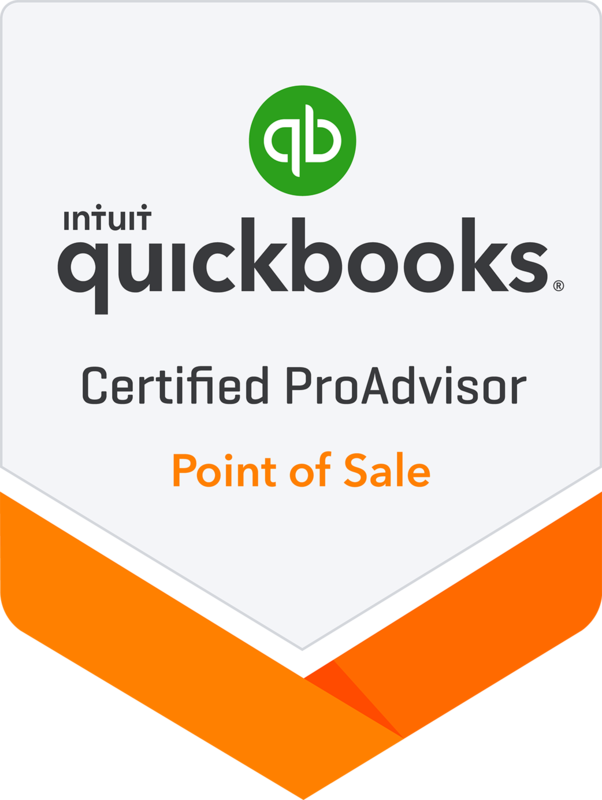 If you or your bookkeeper spend more than five hours per week in QuickBooks® and your reports are not reliable on demand... please, let me help!